Peacoming is a Peadig WordPress Child theme aimed at users looking to launch a product or a site, and want to maximise the time before launch. Do you have a bunch of domains that are lying dormant? With blank holding pages or 404 errors that harm your site? Peacoming can help. 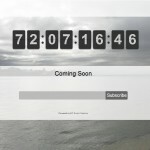 Peacoming is a coming soon theme that allows you to quickly and easily upload a “coming soon” page to your site before launch. 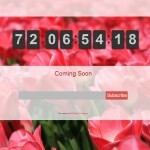 You can add text to the coming soon page as well as upload a background image and a logo. Want to use Peacoming after launch? Don’t worry, the theme is designed so you can run a regular blog or site off of it. Peacoming is built on the Peadig Framework. It is a bootstrap optimised framework that allows an easy responsive design and added features like buttons and tabs, amongst others. You can use Peadig generated shortcodes in Peacoming pages and posts. Should users be interested in your site, you can capture their email address, with in built design and support for WP Email Capture, although most Mailing list providers and plugins can be integrated. Furthermore, using Peadig functionality, you can integrate all your social media accounts into the design. Want to use the theme as a motivator to get your project finished? 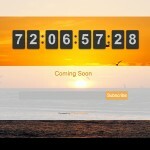 The theme integrates with WP Flipclock allowing you to add a countdown to your site. 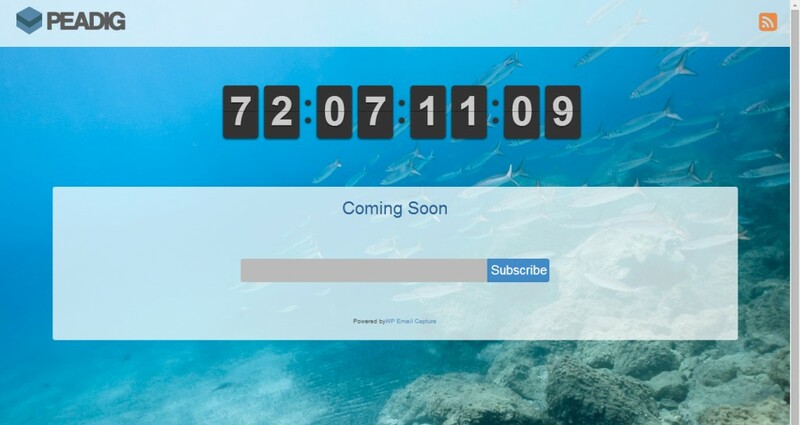 Simply choose the date you launch, and the countdown clock will be added. Peacoming comes with complete peace of mind, and a 100% no-quibble refund policy if you aren’t completely satisfied within 30 days. Please note: this theme requires the Peadig Framework to run. You can purchase the Peadig Framework here. Unique “Landing Page builder”. 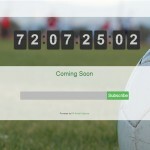 Quickly and easily create the landing page for your coming soon page, adding text, images. Extends Peadig functionality with the ability to add a background image. 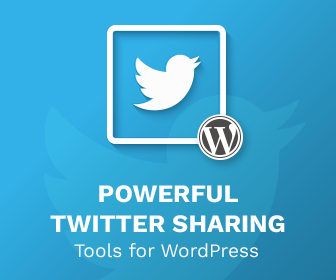 Uses the Peadig Framework, which is the fasted tested Twitter Bootstrap based theme. Comes built in with 5 colour schemes. 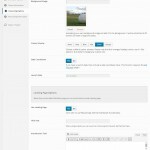 Designed with WP Email Capture in mind. Integrated with WP Flipclock . Coded “The Right Way”. No bloated code, simply download the recommended plugins you wish to use. 100% No Quibble, money back guarantee. 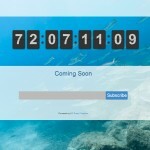 Introduce the ability to add a time to your countdown. Fixed a small bug that occurred in WP Debug Mode. Fixed bug in updater. Compatible with Peadig v1.3.8 & above (upgrade that first). There is documentation provided within the plugin. However it is replicated here.